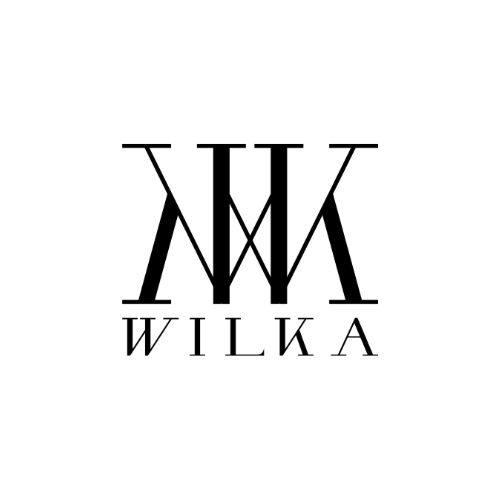 WILKA's DIANA is the first ever of our couture line that fully hand embellished. From top to bottom, the beads are lovingly hand sewn. Want to know how to command attention? 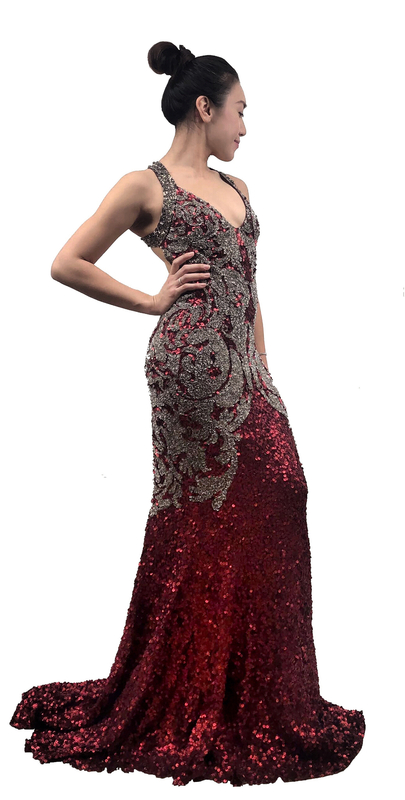 Put this gown on, and you would feel like you're walking the Hollywood red carpet. So much glitz and glamour.